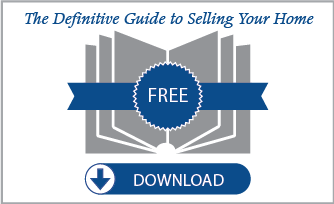 The Nick Ratliff Realty Team supports local business and West Sixth Brewing is no exception. 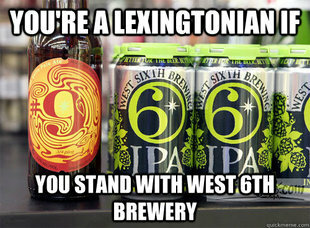 We stand with West 6th…do you? 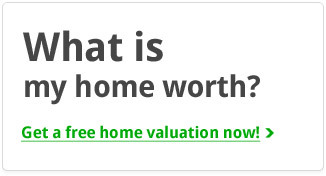 Please include attribution to LexingtonKYHomeSearch.com with this graphic.